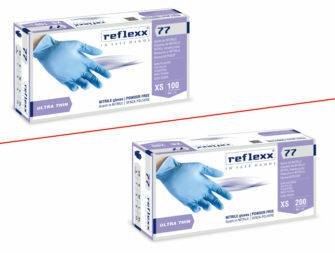 VINYL POWDER FREE GLOVES gr. 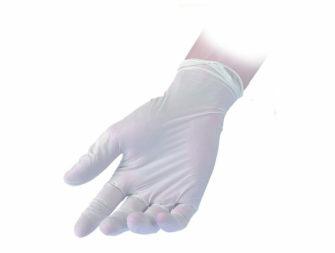 4,5 (M) Disposable, ambidextrous. 100% Latex Free. Good elasticity. 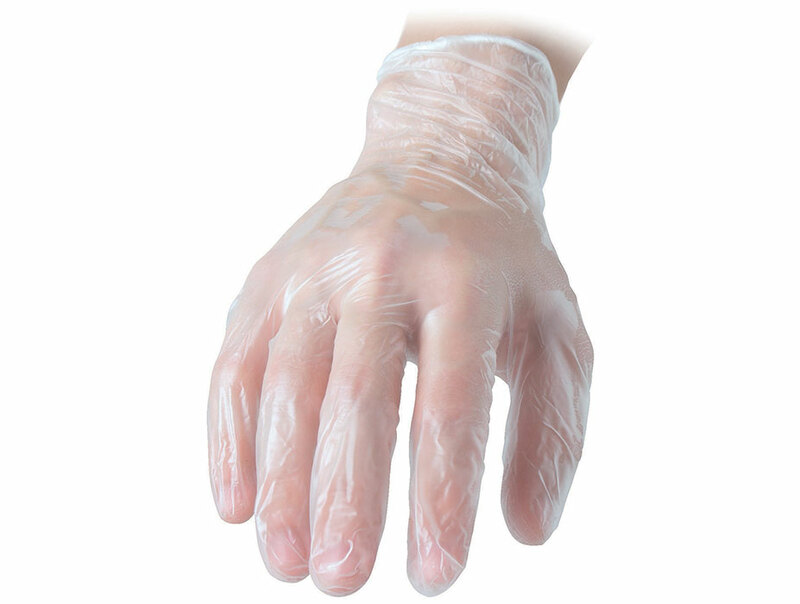 Manufactured with specific low toxicity phthalates. 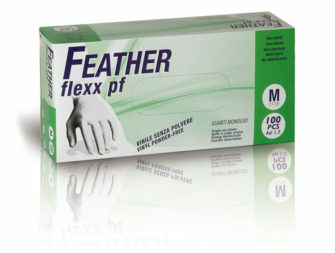 The absence of powder also reduces the risk of dermatitis. Cat. 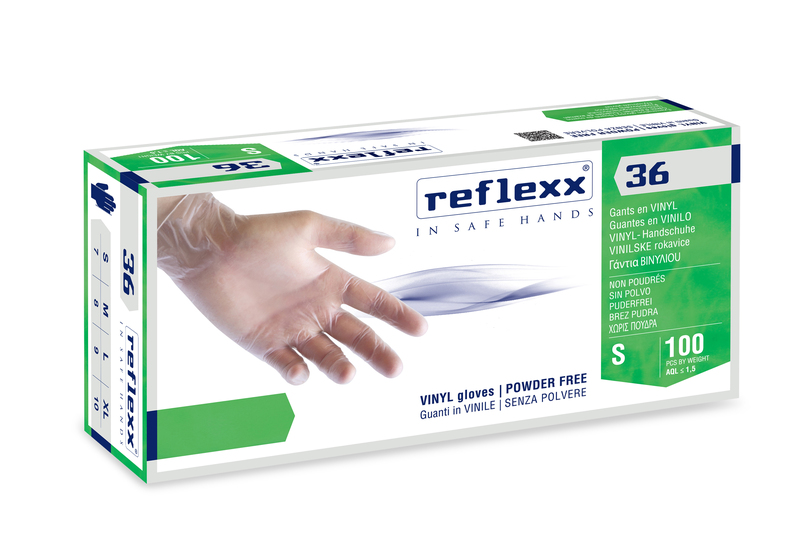 3 PPE also suitable for protection from chemicals and microorganisms (Reg EU 2016/425). 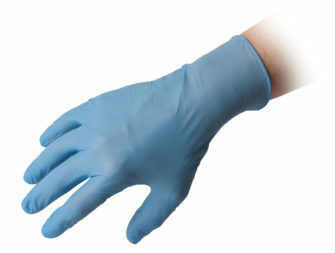 MEDICAL DEVICE, to be used as an examination glove in medical and dental field (AQL 1.5), also invasively, intended for temporary use (within the meaning of Directive 93/42/EEC, Dir.2007/47/CEE, EN 455 1, 2, 3 & 4 norms). 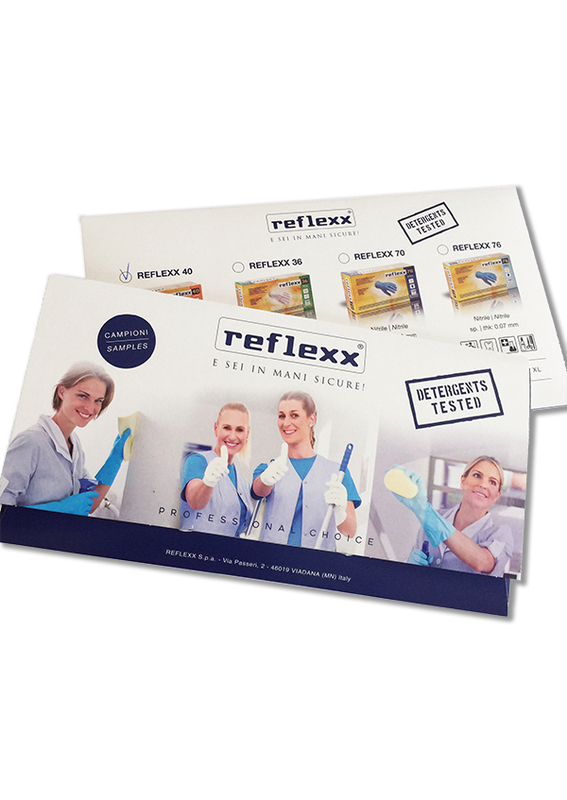 FOOD TESTED Suitable for contact with different type of food (in accordance with Directive 2002/72/EEC, UE Reg.10/2011 and subsequent updates).